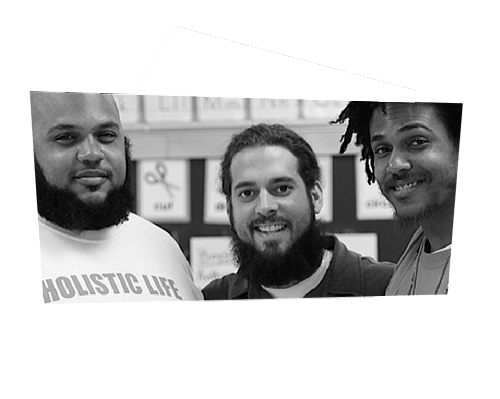 TedxCharlottesville is excited to have the co-founders of the Holistic Life Foundation (HLF), Ali Smith, Atman Smith and Andres Gonzalez among our speaker lineup for REFLExIONS. HLF has helped develop and pilot yoga and mindfulness programs with at-risk youth at drug treatment centers, mental crisis facilities, and in many other underserved communities around the world. We think you will enjoy the WINA interview with Ali Smith and what he reveals about the planned TEDx talk in November. Take a listen.